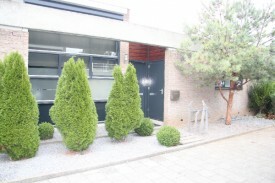 Looking for a B&B holiday home in The Netherlands? 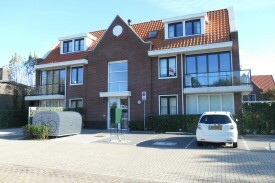 Take a look below for a holiday homes or holiday apartment in The Netherlands. Change the options on the left-hand side to find more results. 10 minutes from the Center, on foot. Enjoy, sun, sea and the beach in this luxury apartment for 6 persons, located only 250 meters from the beach! 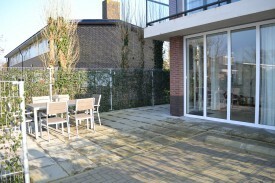 Nice quiet room in a courtyard, 2 kilometers from the village. The ideal place for rest and plenty of nature. 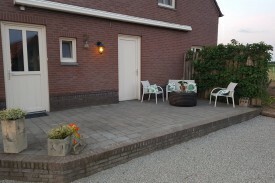 Guesthouse Mulberry Cottage is a selfcatered cottage near Valkenburg & Maastricht suitable for max 3 pers. 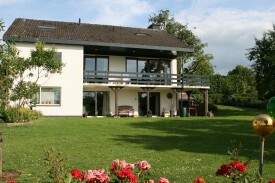 Den Hoaf is a very tastfull and comfortabel home for your hollidays in the beautiful southern part of Holland, Zuid- Limburg. 5 Stars rated nature!